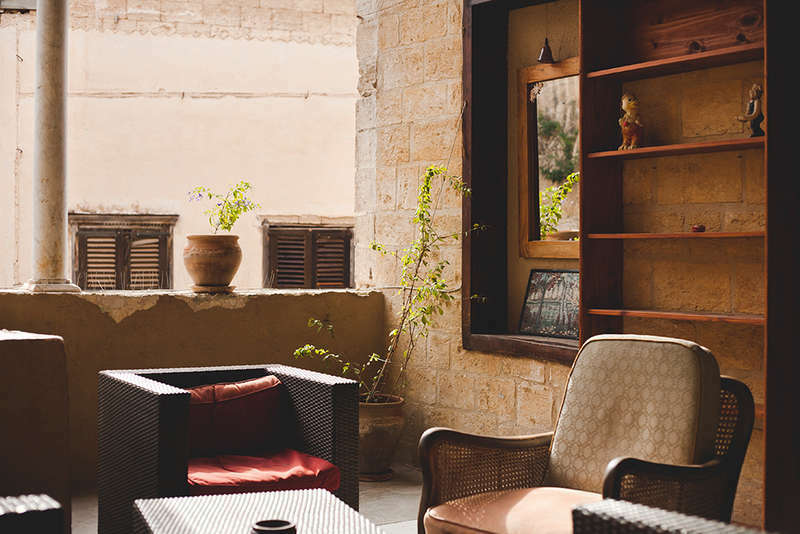 The Fauzi Azar Inn is located in the heart of Nazareth’s Old City, only about a minute’s walk from the famed souq (or open-air marketplace). 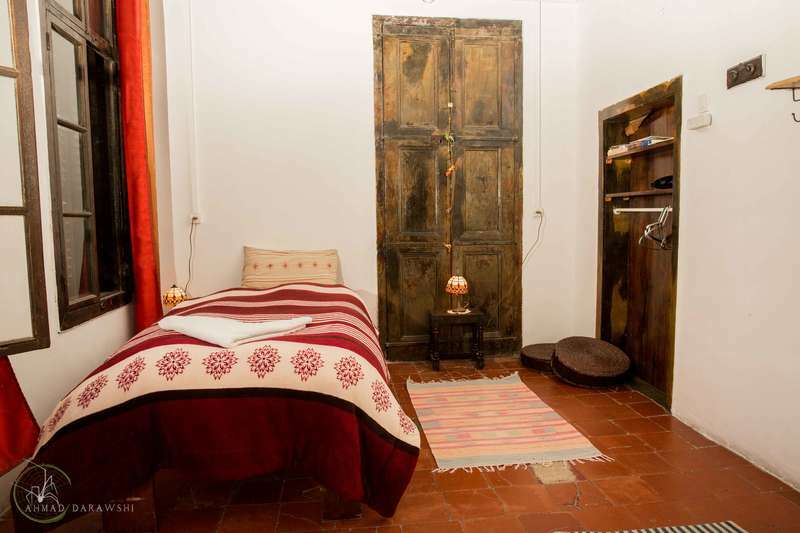 The guesthouse’s location is ideal, as it’s just a few blocks from either of Nazareth’s two city centers, a host of restaurants and coffee shops, and the attractions of the Old City. All of Nazareth’s major attractions, including the Basilica of the Annunciation, the White Mosque, and the Greek Orthodox St. Gabriel’s Church are no more than 10-15 minutes away from the Fauzi Azar. 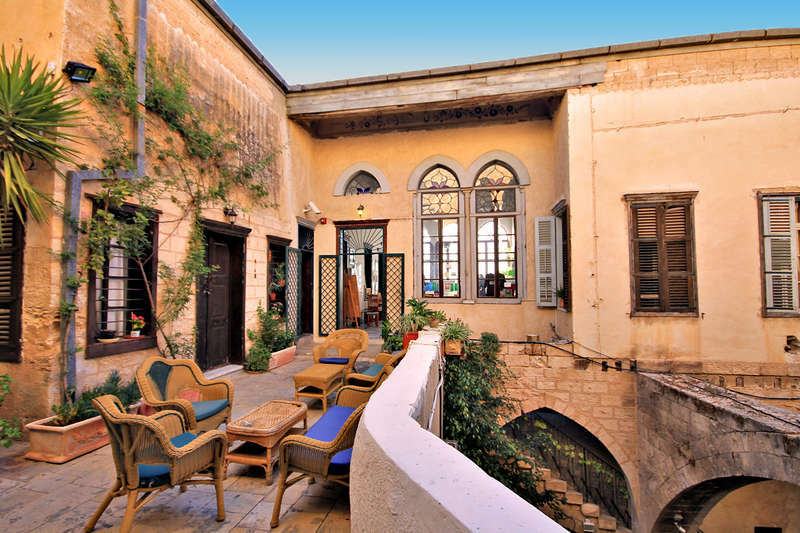 Wandering through the narrow streets of the Old City is a delight in itself, and both the Fauzi and other vantage points nearby afford wonderful panoramic views of Nazareth. Taxes included. Israeli travelers and individuals without a tourist visa (B2) are required to add statutory Value Added Tax (VAT) to the quoted rates.